Band, Members of Mylon's Broken Heart Band, Elephants Gerald and a few iterations of his own device. 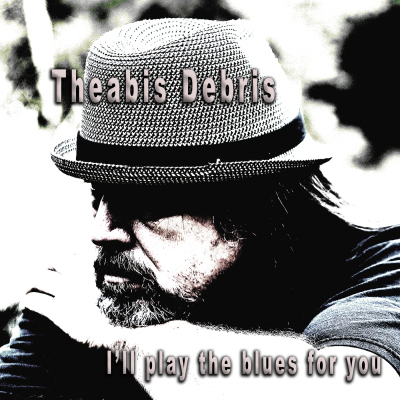 Theabis signed with rrrrrrecords in 2015 and got to work on his debut album "I’ll Play the Blues for You” giving the ‘Theabis treatment’ to 3 classic songs and introducing 5 original songs which showcase Theabis's unique talent. With some drum hits by Lee Goodness (Curtis Mayfield) and some guitar gymnastics by Guitarmy vets Rick Hatfield and Jody Worrell mixed with the rock steady foundation of his band "THE SUDDEN BOYS" Theabis and company drive a truck load of fresh energy along the well traveled roadway known as the blues.